Miniclip Game Rater | The Go-To Site for Ratings on New Miniclip Games! The Go-To Site for Ratings on New Miniclip Games! 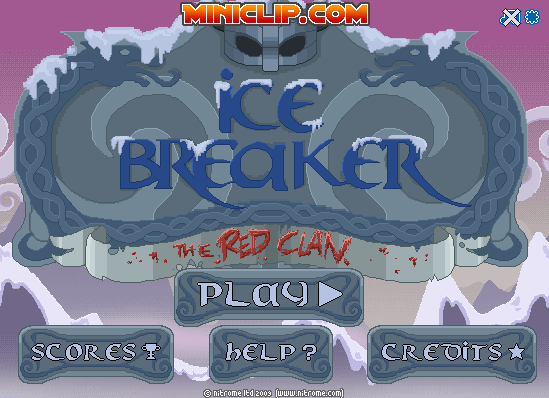 Ice Breaker Red Clan is the newest game on Miniclip and it is a follow up for Ice Breaker. The object of the game is that you break ice to get the Vikings into the ship. My tip is to start out with the Regular Ice Breaker before playing the new game. It will make things simpler for when you get to the Red Clan. The game is basically the same but it has a few different features and graphics. There is a total of 40 levels. The game was okay, but obviously not one of my favorites. 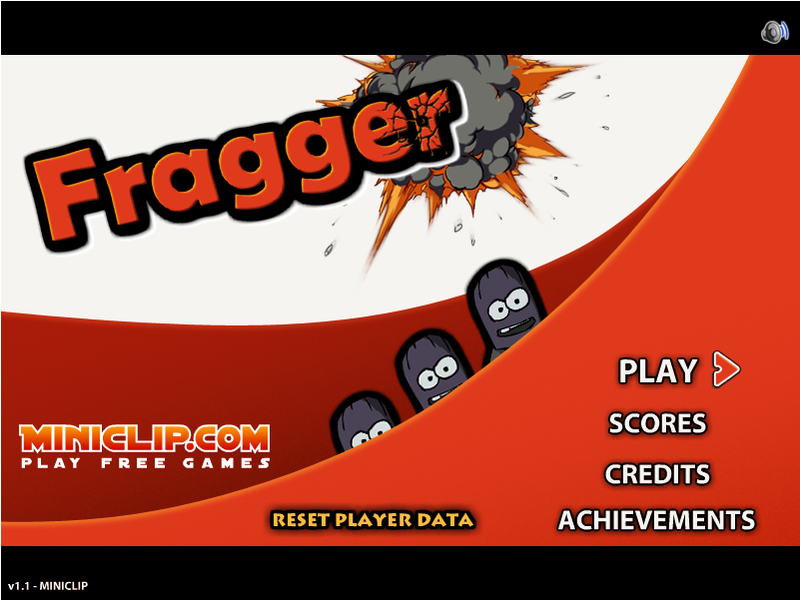 Fragger came out on Miniclip, and it is a game where you have to destroy your frozen enemies with grenades. There are 30 levels on Easy, Hard, and Elite modes each, for a total of 90 levels. One bad thing is the levels don’t change once you get to a new difficulty, you just have less grenades each time you play it on a harder difficulty. Once you complete each difficulty mode, you get a new perk. After you complete the easy mode, you can then fire more than one grenade at a time. After you complete the hard mode, you can press “F” to explode a grenade at any time, but is completely useless at the time because you have to defeat the elite mode before you can use it. After you complete the elite mode, you have unlimited grenades, which completely gets rid of the difficulty modes. To improve your score, you can just get a better record on one level instead of all levels. Levels do not change after each difficulty change. If you’re looking to improve your score with more than 5 minutes to spare, this game may not be for you. I enjoyed the game and hope you do too! Be sure to challenge me! Welcome to Miniclip Game Rating! Welcome to the go-to place when deciding what new game to play on Miniclip.com! Miniclip gets 4-6 new games a month, and whenever a new one comes out, I will give you a little info on the game, and then my rating, between 1-5 stars. This is the place to go for ratings on new Miniclip games on Miniclip.com! Subscribe for new Game Ratings! Enter your email address to subscribe to this blog and receive notifications of new ratings by email!